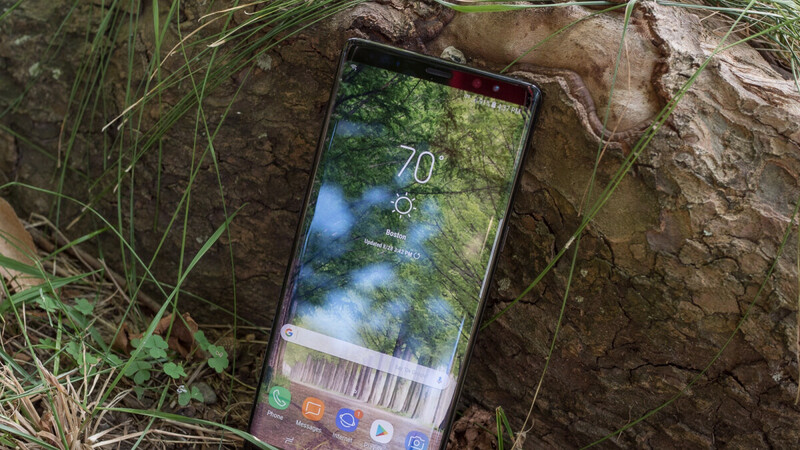 The Galaxy Note 8 is certainly no longer an appealing phone for Android power users at or around its $900 list price, but with a large enough discount, Samsung’s fall 2017-released flagship can still arguably provide solid bang for your buck. Best Buy, for instance, lets AT&T and Verizon subscribers save a cool 400 bucks with monthly installment plans, while those looking to activate the Samsung Galaxy Note 8 on Sprint can shave a whopping $600 off the handset’s regular price. Instead of paying $40 a month, you’re only asked to cough up $15 a month for two years with a Sprint device payment plan right now, amounting to a palatable grand total of $360. Or you can simply plunk down the 360 bucks upfront and get the whole thing sorted out straight off the bat. No bill credits involved, trade-ins required, or any sort of strings attached. All you need is a new or existing Sprint account. Keep in mind that the Note 8 doesn't exactly look its age, bearing a strong resemblance to its 2018 sequel. Of course, you get an older chip under the hood, as well as a smaller battery, but the 6.3-inch Super AMOLED “Infinity” screen is still a joy to behold, those two 12MP rear-facing cameras can get the job done more than adequately, and an official Android 9.0 Pie software update appears to be right around the corner. Add an always useful S Pen, robust water resistance, and generous 6GB RAM to the equation, and you can't do much better at a crazy low price of $360. You can also choose from an eye-catching trio of paint jobs, including Deepsea Blue, Orchid Gray, and Midnight Black, which is pretty cool. …… the Note 8 doesn't exactly look its age what are you even saying as if 2017 wasn't pretty much a year ago from its august release its not even touching two years bud. why does the world think we believe if its been a year or just yesterday tech can be old or out dated when techs not a left over piece of pizza or something. Still a great phone. Like mine so much i decided to keep it instead of goingbto note 9.